Children ages 3 years old through 5th grade are welcome to come forward for the Children’s Focus during our Sunday worship and to then proceed to Children in Worship. They will gather in the Children’s Worship Center at about 10:25 for a Gathering Time which will include singing, a Bible memory verse, and prayer. Children who bring an offering will be able to present their gifts at this time as well. The children will be encouraged to actively participate in and even lead portions of this time. 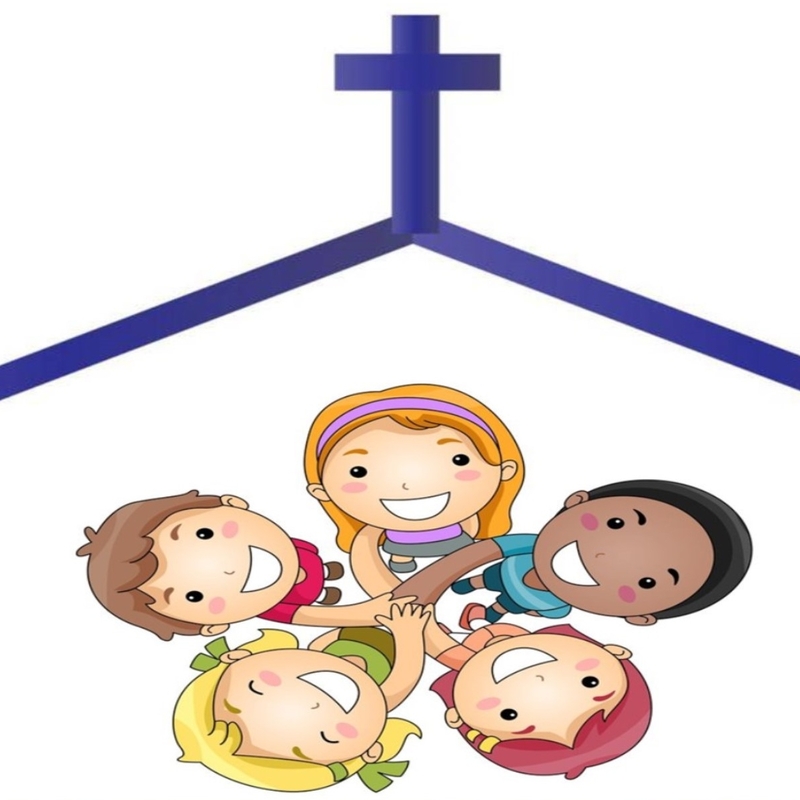 The children will then separate into two rooms to hear God’s Word, which will be in the form of Bible stories and craft, appropriate to their ages. The groups are 3 years -1st grades; and 2nd-5th grades. They will then gather once more in the Worship Center for a Sending Time, consisting of a closing prayer and blessing.